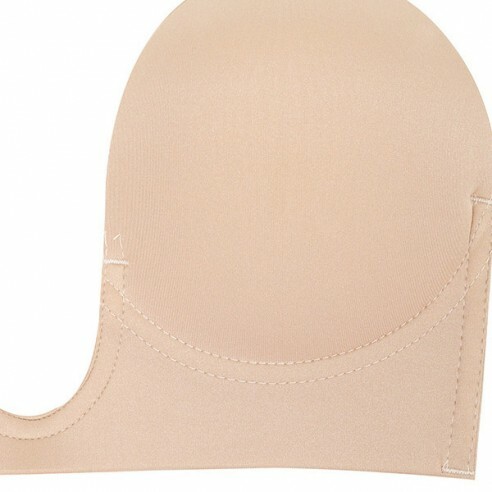 Boost your confidence and grow your style with a pack of our silicone bra inserts. Price per pair. Comes in discrete packaging. Enhances and modifies the look of your breasts and cleavage. 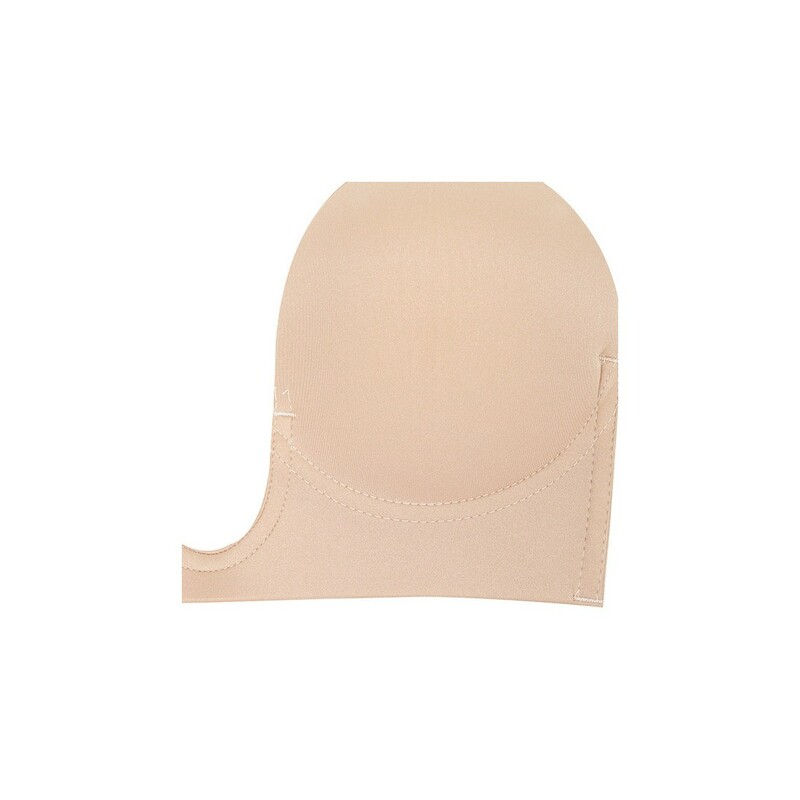 Create your desired look with these bra inserts. Enhance your look, curves and style. Price per pair. Simply select the model you'd like. When you’re looking for that extra boost give Partybra's Luxury Bra Insert range a look! Before ordering, choose the bra you’re going to be rocking for the night and decide which Luxury Bra Insert would be the best. Remember ladies, you can always use more than one set! Once there’s the perfect parcel ‘thud’ at your front door get yourself upstairs and let’s get you boosted! Get yourself into your bra, hold the inserts in your hand for a few minutes, this will help warm them up a bit before you pop them in! You may need to jiggle yourself round a bit to get them in place. Most importantly; ladies, don’t worry if you only need to use one side, or if they’re not in the same place for each cup in your bra. Our bank balances are never always in the even are they! Once they’re in and you’re feeling that extra boost, you’re good to go!